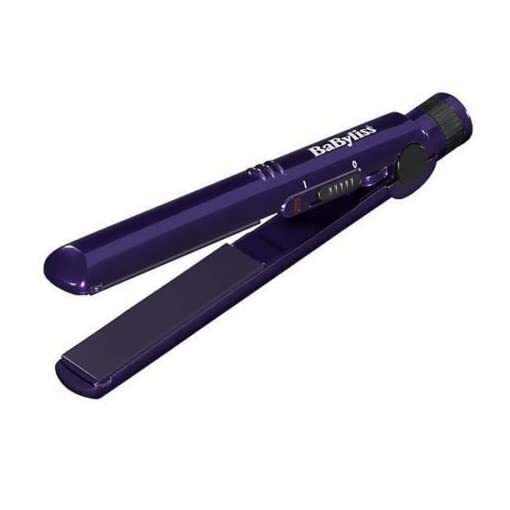 Introduction of Babyliss 2860BDU Purple Women Girls Pro 200 Nano Hair Straightener Ceramic New. 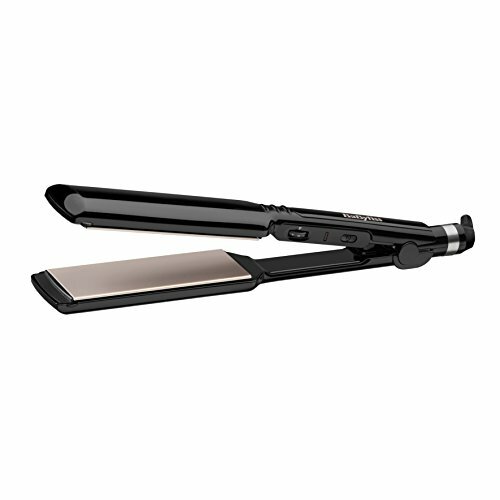 Get all of the performance with just half the dimensions: most effective 16cm long. 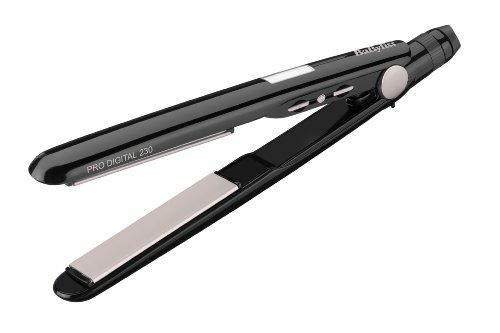 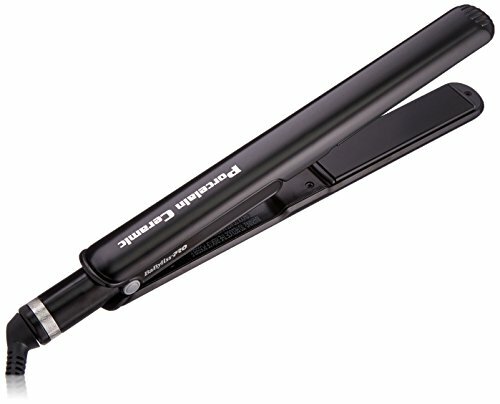 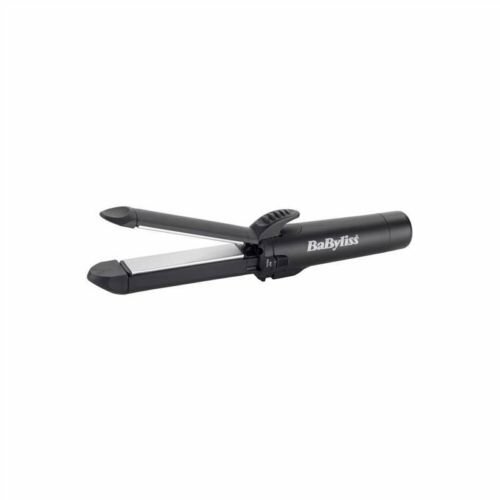 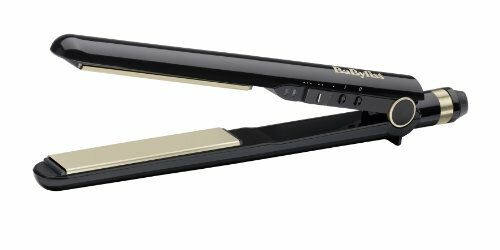 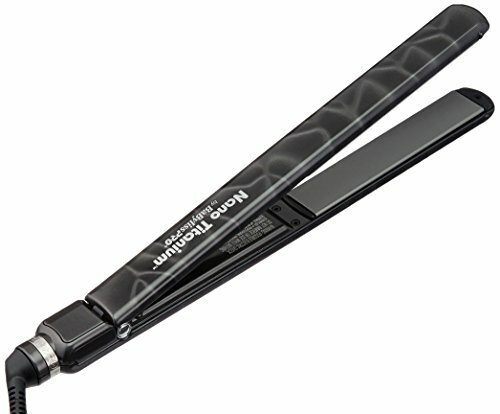 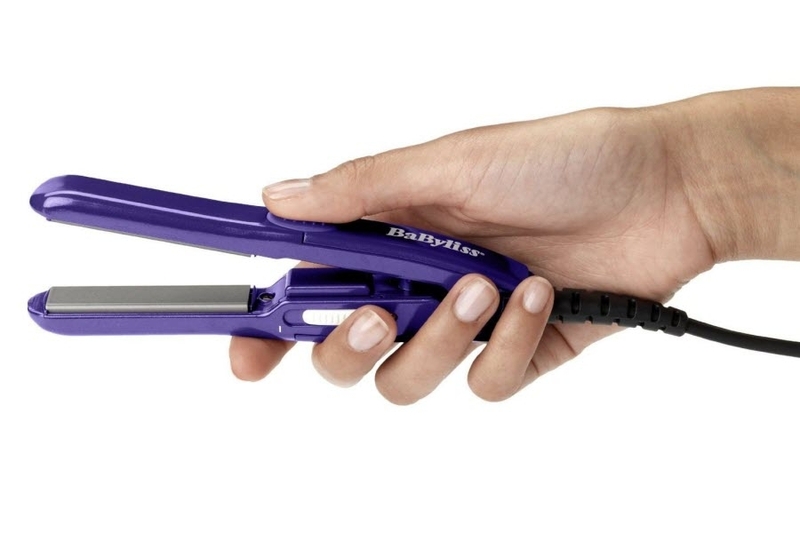 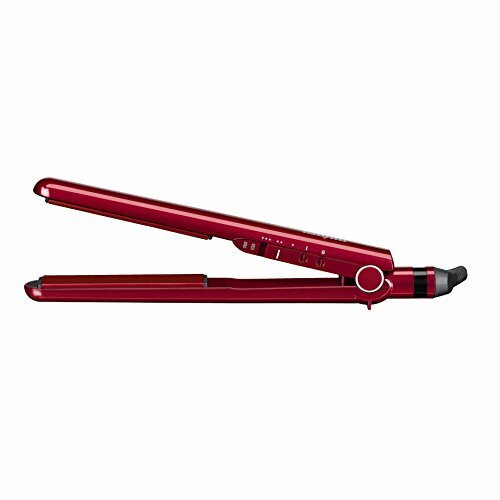 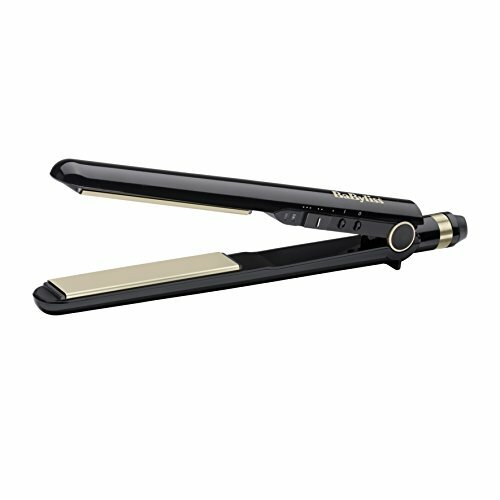 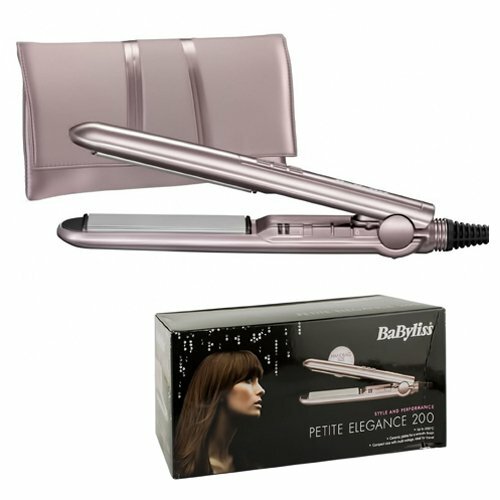 This BaByliss Nano straightener is perfect for touch-ups, fringes and shuttle. 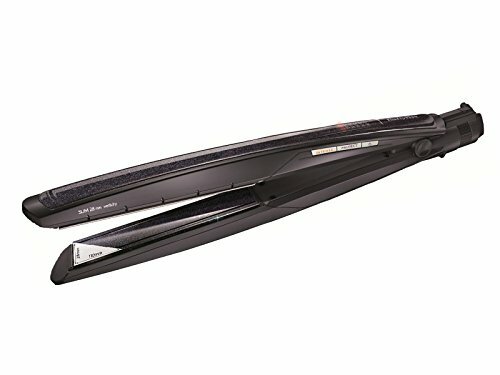 Ceramic plates for a smooth finish. 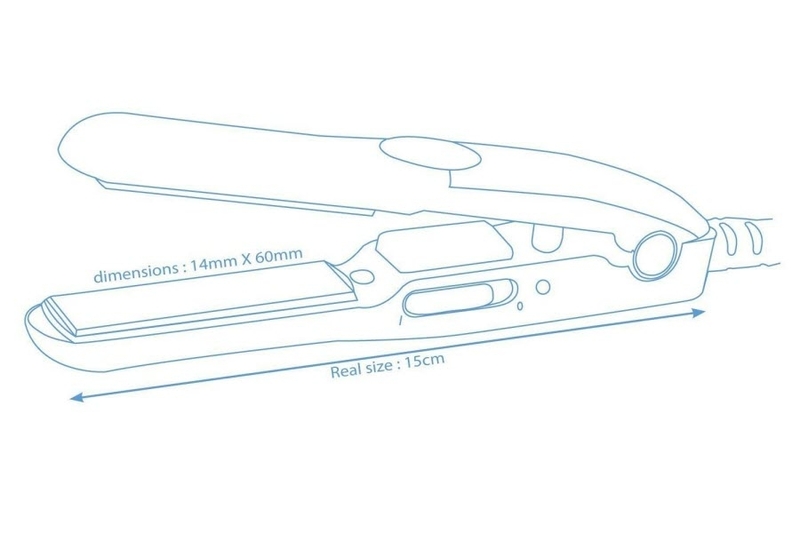 Width of plates 19mm, length of plates 70mm.